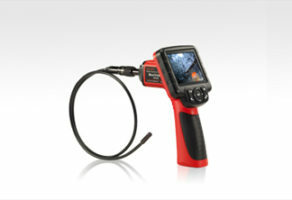 The MV105/108 digital inspection camera is designed to work with MaxiSys series products or PC. 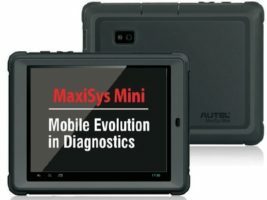 It turns your MaxiSys tablet into a video inspection scope, allowing you to examine difficult-to-reach areas normally hidden from sight. 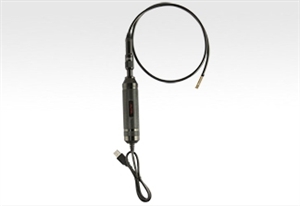 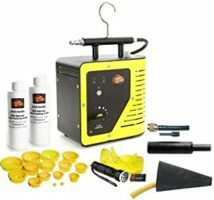 It is capable of recording digital still images and videos, which offers you an economical solution to inspect machinery, facilities, and infrastructure in a safe and quick way.